Authorities have identified the man who was struck and killed by a train Tuesday. 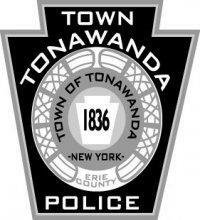 Town of Tonawanda investigators are trying to identify a man found dead in a burning pick-up truck. 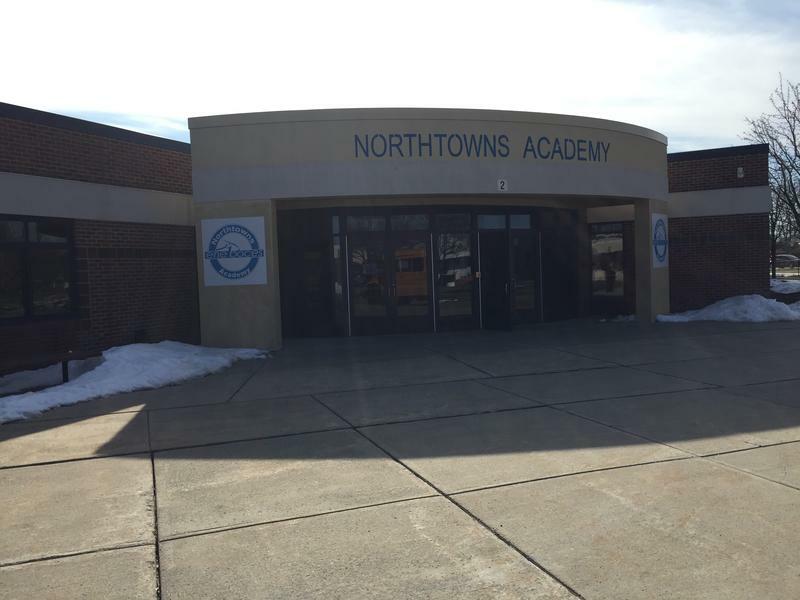 All students and staff at Northtowns Academy BOCES in the Town of Tonawanda are safe, following a school-wide lockdown on Thursday afternoon. 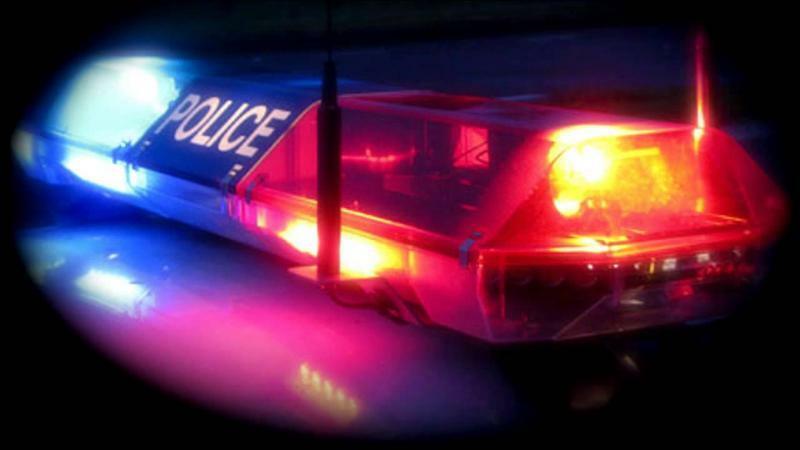 The lockdown was initiated following a report of an armed student threatening to shoot. 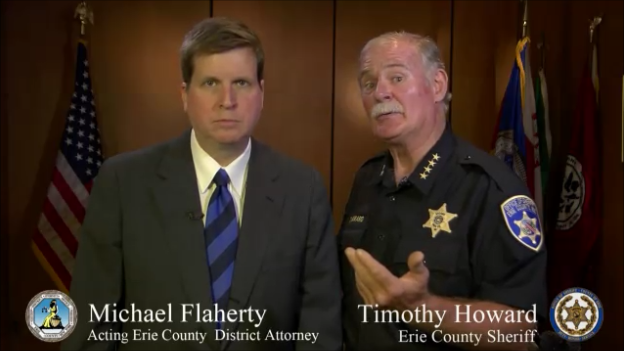 A new series of public service announcements is aiming to tackle a crime across Western New York that most residents may not know is even happening – human trafficking. A hazmat situation on Kenmore Avenue has sent two people to the hospital on Saturday. A Buffalo man has been killed at FedEx Freight in the Town of Tonawanda after a 1,300-pound pallet fell on top of him. Town of Tonawanda Police say standard procedure was followed to the letter in an arrest that resulted in the death of a Grand Island woman. 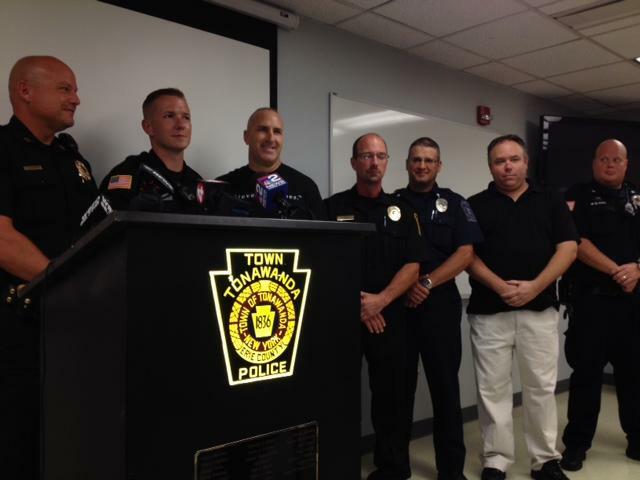 Three Town of Tonawanda Police officers were honored Thursday for helping save the life of a fellow officer. The officers sprang into action when they found 44-year old Officer Kevin Zuchlewski suffering sudden cardiac arrest on Monday.